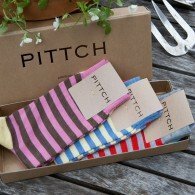 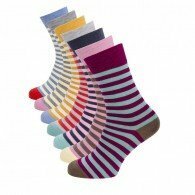 All PITTCH socks are made from Merino Wool. 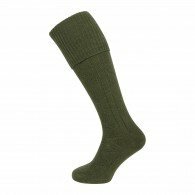 We offer ranges for women, men and children, all ages, sizes and occasions. 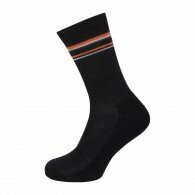 PITTCH socks incorporate the optimum technical features to ensure each range delivers peak performance and comfort no matter what the occasion or season. 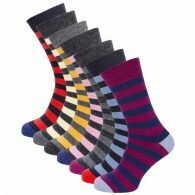 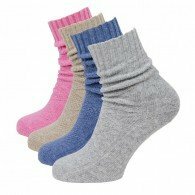 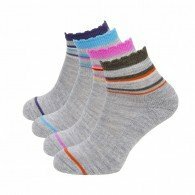 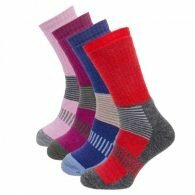 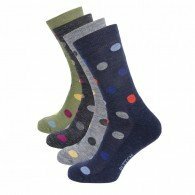 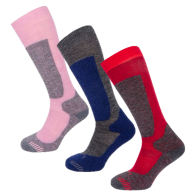 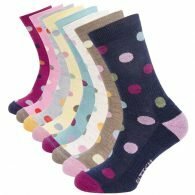 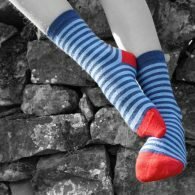 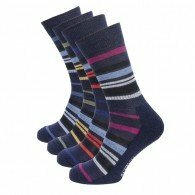 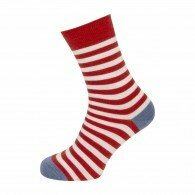 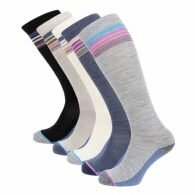 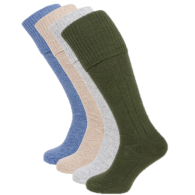 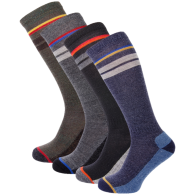 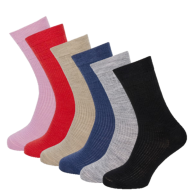 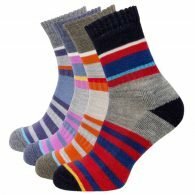 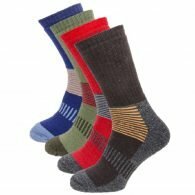 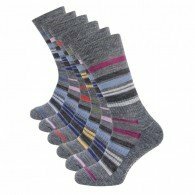 Browse our ranges and shop PITTCH luxury wool socks online or contact us and we will be very happy to answer any questions you have on our luxury merino sock ranges or take an order over the phone.